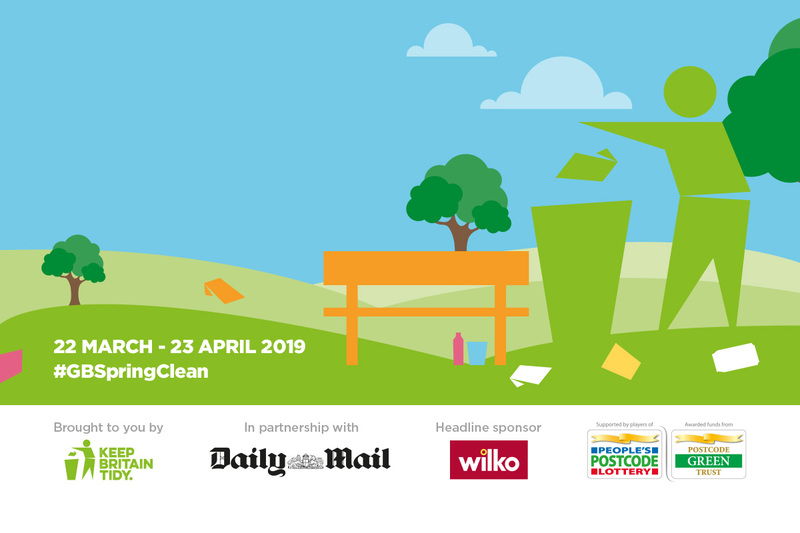 In spring 2019, Keep Britain Tidy is calling on everyone to help improve the environment on their doorstep and take part in the country’s biggest mass participation environmental campaign. They are aiming to inspire around 500,000 people to join forces – in partnership with community organisations, businesses and the government – to collect and safely dispose of litter from our streets, parks and beaches, recycling as much as possible. This year, they are asking people to host or join a clean-up or pledge to do their own thing and stand together to declare that litter – that degrades the beauty of our environment and threatens to harm wildlife – is not acceptable. Register your support at keepbritaintidy.org.